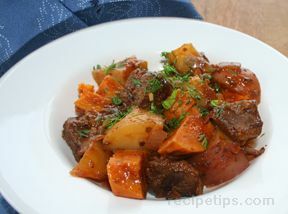 "Yum! 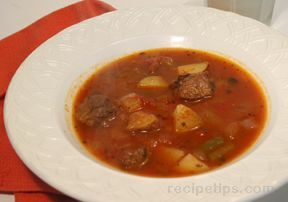 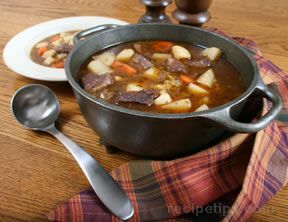 I usually am not a huge fan of beef stew but really liked this one. 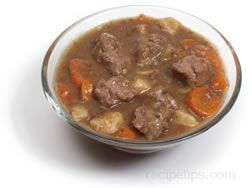 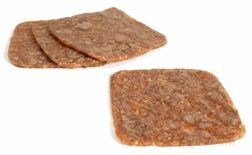 I did ... read full review"
Brown beef cubes in large pot. 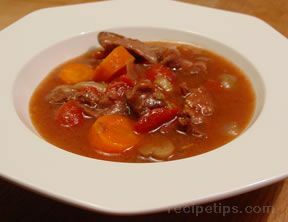 Add Worcestershire, parsley, pepper, bay leaf, bouillon and enough water to cover meat. 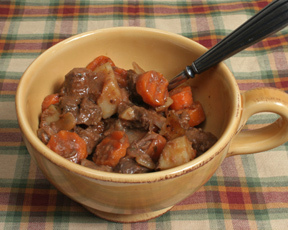 Cook covered on medium-low heat for 1 hour. 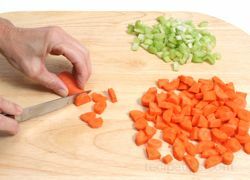 Add celery, onions, carrots and potatoes and cook for another hour, stirring occasionally. 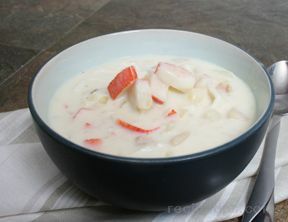 Thicken with cornstarch mixed with cold water, if desired. 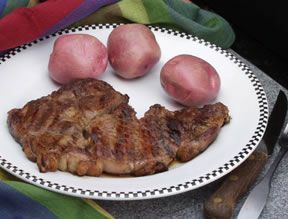 "Yum! 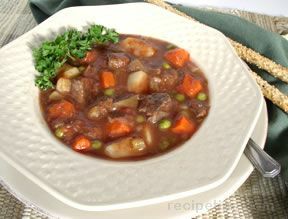 I usually am not a huge fan of beef stew but really liked this one. 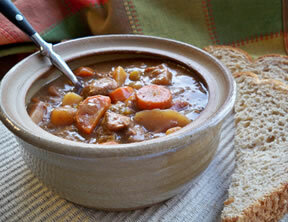 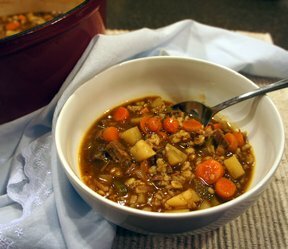 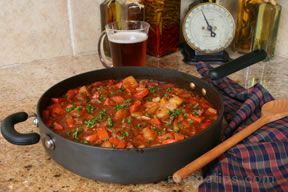 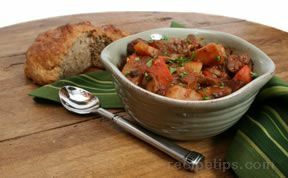 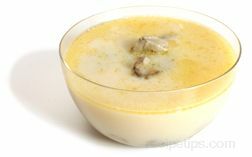 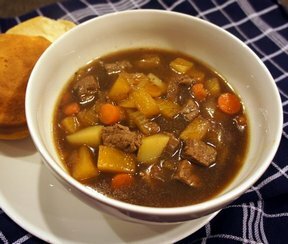 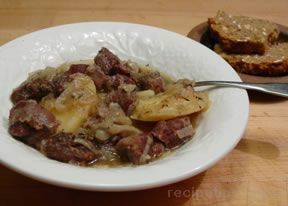 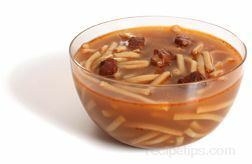 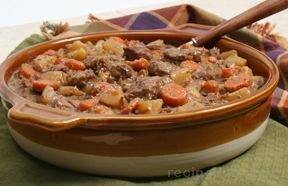 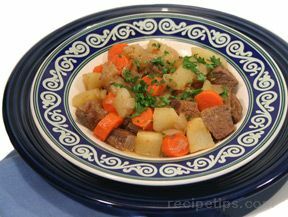 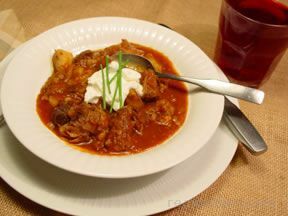 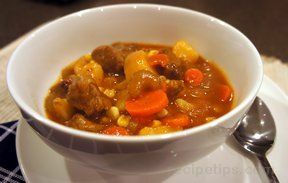 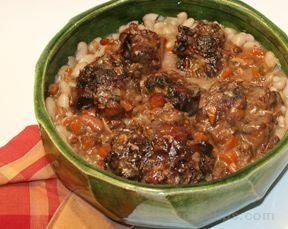 I did add rutabaga since my mom always added this to her beef stew."